You’re always entering dangerous territory when you try to order low-carb at a fast food restaurant, especially one that specializes in fried chicken. 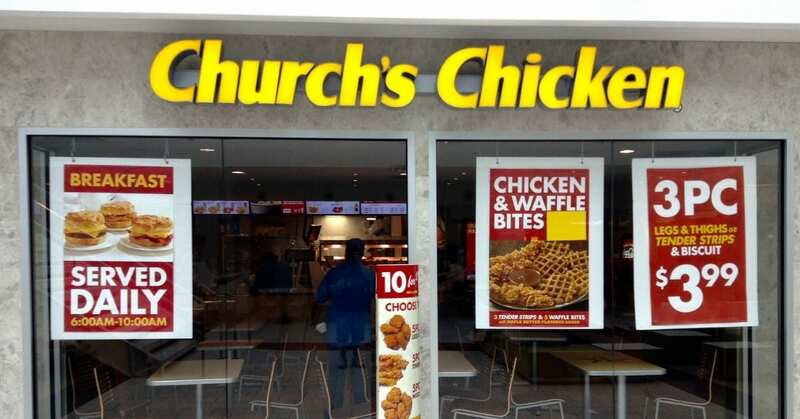 Church’s Chicken is a restaurant chain that’s on par with Kentucky Fried Chicken, Chick-Fil-A, and Popeye’s Chicken, which all have one thing in common. They love their fried chicken! In addition to serving up large portions of breaded meat, Church’s Chicken offers mashed potatoes with gravy and French fries as its side dish options. As you can see, these options aren’t very low-carb friendly and should be avoided even if you aren’t trying to watch your carb intake! Almost all of the chicken on the menu is breaded, which is why we recommend avoiding Church’s Chicken and eating at home whenever possible. 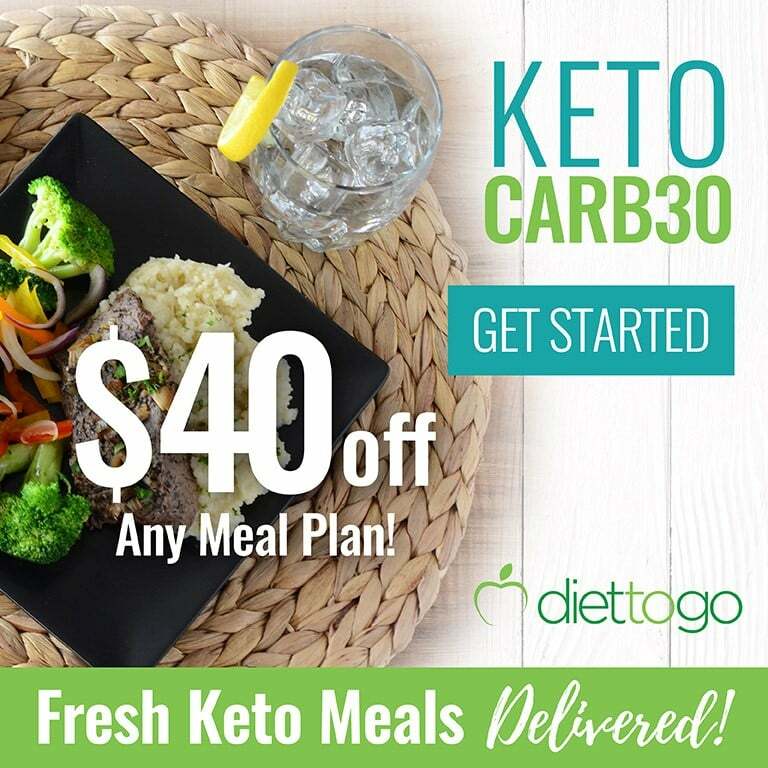 This is because you can use keto breadcrumb alternatives when preparing your dish. 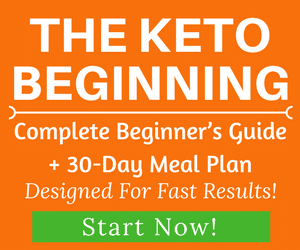 However, if you’re in a pinch or find yourself in an emergency where you need food quick, we’ll show you how to get through a meal at Church’s Chicken without completely sabotaging your low-carb journey. When it comes to fast-food eating, there are some restaurant locations that are healthier than others. Even McDonald’s offers a cheeseburger that you can get without the bun, ketchup, or sauce. 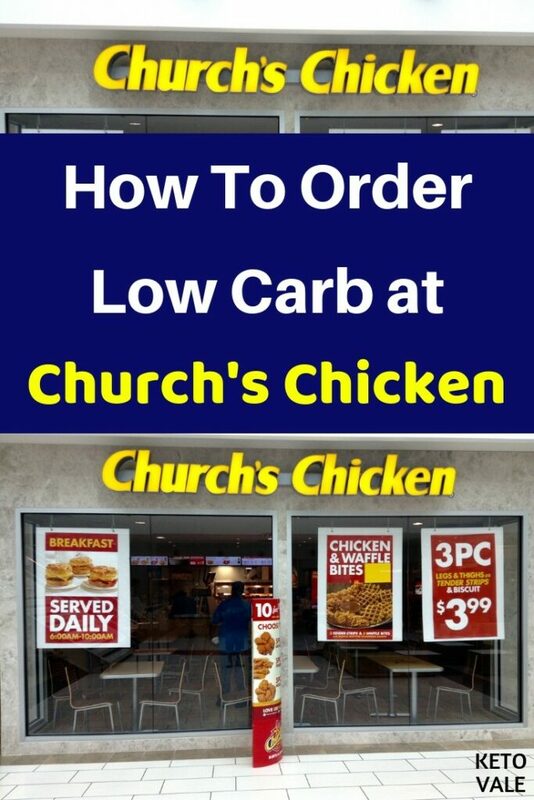 At Church’s Chicken, you might find yourself picking the breading off your chicken if you truly want to keep it low-carb. And don’t even get us started on the side dishes! 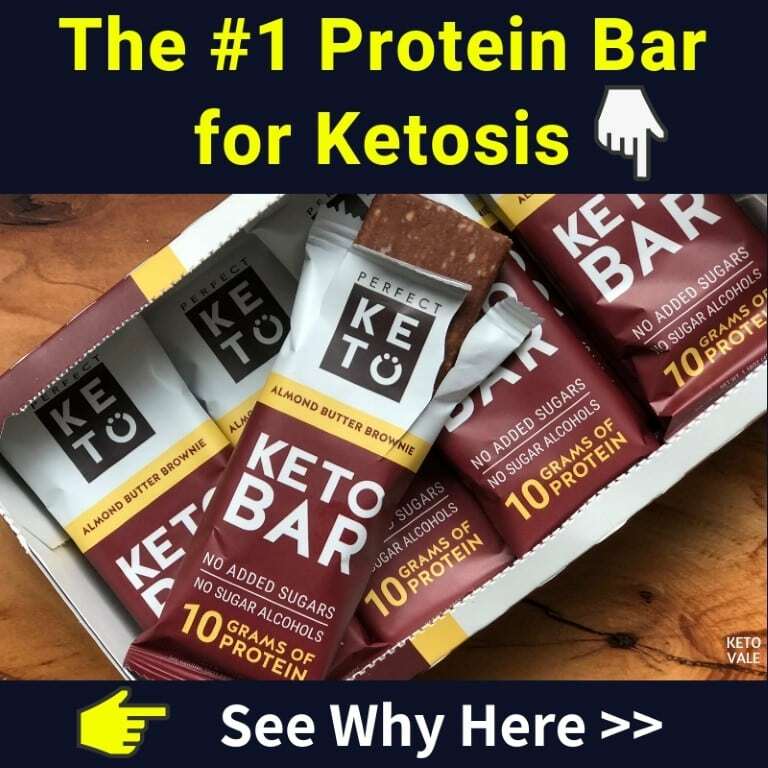 The problem with eating out is that it strips you of the opportunity to prepare a keto-friendly dish at home using high-quality ingredients. 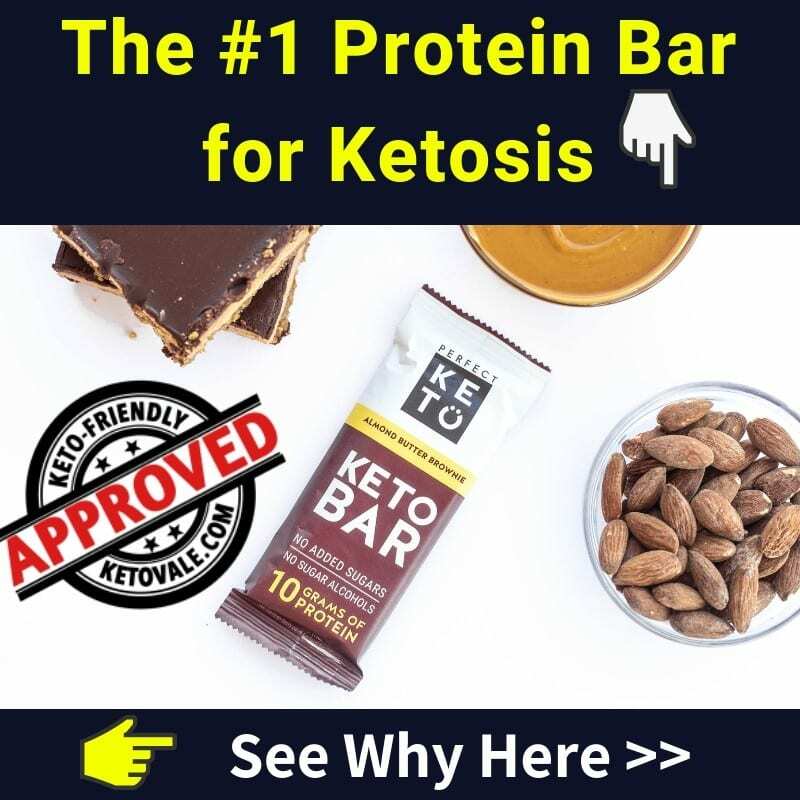 There is nothing wrong with eating fried chicken, but it needs to be prepared in a healthy way, such as in our crispy keto fried chicken recipe or our keto fried chicken tenders with almond flour. 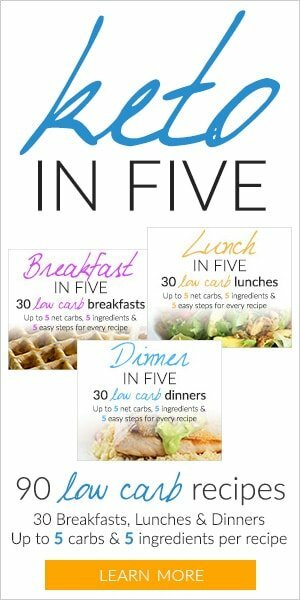 These recipes use low-carb ingredients in place of enriched flour breading and cheap vegetable oils. Eating at home also means that you can choose healthy side dishes, such as green vegetables, avocado, or other keto-friendly foods. Church’s Chicken is one of the worst places you can eat if you need a low-carb meal for several reasons. First, the meat at fast food restaurants in general is usually low-quality. We assume that it’s conventionally raised, which means that it is not the best quality of meat you can get to keep the cost down. Next, it’s breaded with enriched flour and deep fried in vegetable oil. These are two ingredients that are highly inflammatory and will make you feel terrible after eating them. There is almost nothing on the menu that you can safely eat at Church’s Chicken if you want a low-carb meal. We also noticed that the Church’s Chicken website offers nutritional information like most restaurants do, but it doesn’t include ingredients. This makes it hard to determine whether or not your chicken is fried, such as the boneless wings. However, you can use this information to determine how many carbs come in a given meal. Per the nutritional information, the chicken that is lowest in carbs (even though it’s breaded) is the original leg at six grams of carbs per leg and tender strips at five grams of carbs per strip. You can also get the boneless wings without sauce at six grams of carbs per wing. There are several ways you can order your chicken at Church’s, but all of them are breaded. This greatly limits your food options. Our best advice is to grab a few pieces of chicken thighs or wings and scrape off the breading. Make sure you hold the dipping sauces as well. You’ll also want to avoid ordering any side dishes, which include mashed potatoes and gravy, honey butter biscuits, fries, baked macaroni and cheese, jalapeno cheese bombers, coleslaw, corn, green beans, corn nuggets, spicy rice, and fried okra. Church’s Chicken doesn’t even have a side salad that you can order! For this reason, we strongly recommend you avoid eating here and hit up another fast food restaurant instead. You may also want to ask your local Church’s Chicken what else is on the menu. We noticed that there are breakfast items listed on the nutritional menu that aren’t listed on the website’s regular menu. We like breakfast foods because they generally come without sauce and contain low-carb items such as grilled meat, cheese, and eggs. If you can order a breakfast biscuit with bacon, sausage, cheese, and eggs, then do it and toss the biscuit. The nutritional menu also lists platter eggs, bacon, sausage patties, and sandwich eggs with one gram of carbohydrates per serving, so you may want to ask about these as well. Of course, you’ll want to avoid the starchy breakfast foods such as grits, hash browns, and breakfast biscuits. As we mentioned above, the only foods that you can order at Church’s Chicken to keep it low carb are a few pieces of chicken wings, breasts or thighs. You’ll want to make sure you remove as much of the breading as possible before eating it. This can get messy, so we recommend grabbing some extra napkins with your order. If this is too much of a problem, why not try other restaurants? Here’s a list of low carb restaurants you can try that have better options for low carb dieters. There are no side dishes that you can order at Church’s Chicken. Therefore, in addition to a few pieces of fried chicken, you can safely order an unsweetened iced tea or water and that’s it! If your local Church’s Chicken offers breakfast sandwiches, then order a bacon, sausage, cheese and egg sandwich and toss the biscuit. Again, we recommend eating at home or avoiding Church’s Chicken altogether. Unfortunately, all of the chicken and fish offered at Church’s Chicken is breaded, which means you can’t eat it. We’ve made a list of foods here that you should avoid ordering at Church’s Chicken. Here’s a hint: everything on the menu is normally off limits! The only exception is chicken that you can remove the breading off of. Do NOT order the following foods. When it comes to eating fast food, certain restaurants are healthier than others. Church’s Chicken is one of those restaurants that you’ll want to avoid because all of the foods they serve are breaded and deep fried. 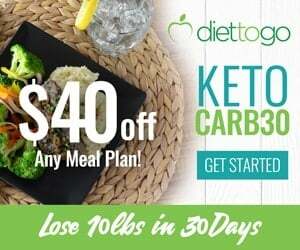 If you aren’t careful, you can easily sabotage your low-carb diet by eating a few pieces of breaded meat, which contain at least five or six grams of carbohydrates per serving per the nutritional information. For this reason, we recommend eating at home whenever you can and bringing your food with you throughout the day. Following your diet strictly is the best way to get result. If you find yourself in a pinch and Church’s Chicken is the only place open, then go with a few strips of the chicken tenders or original wings. You’ll want to remove as much of the breading as possible. Stay away from all side dishes! We also noticed that there are some items on the nutritional menu that aren’t listed on the regular menu, such as breakfast sandwiches. Ask your local Church’s Chicken if they can make you a bacon, sausage, egg and cheese biscuit and then toss the biscuit when it comes. Unsweetened iced tea, water or coffee are your only save beverage options.